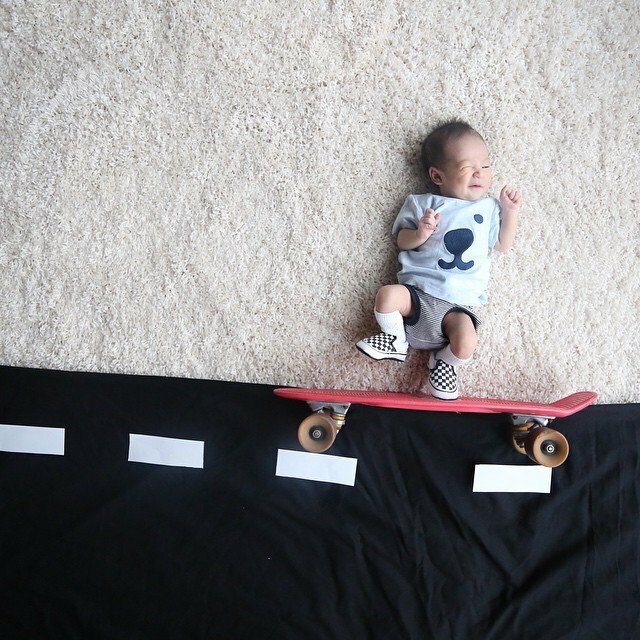 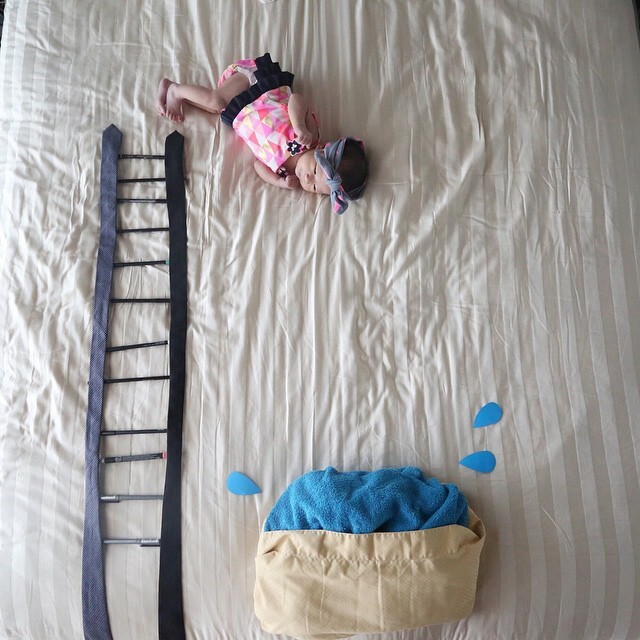 Stephanie Er is a very creative mom. 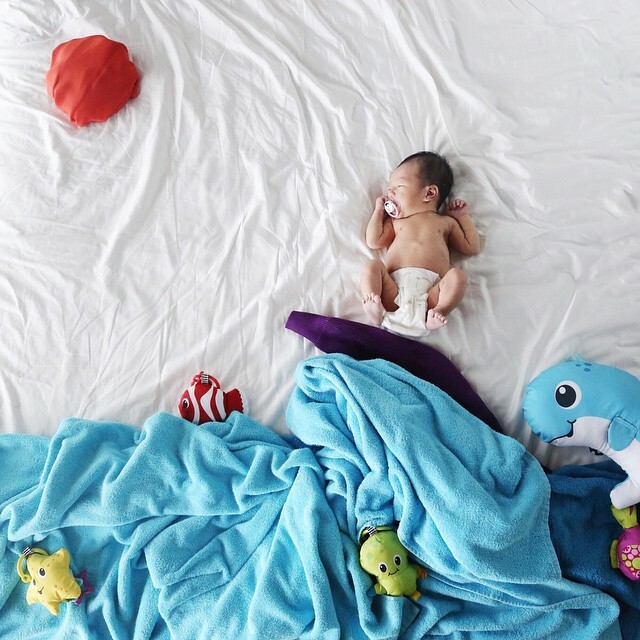 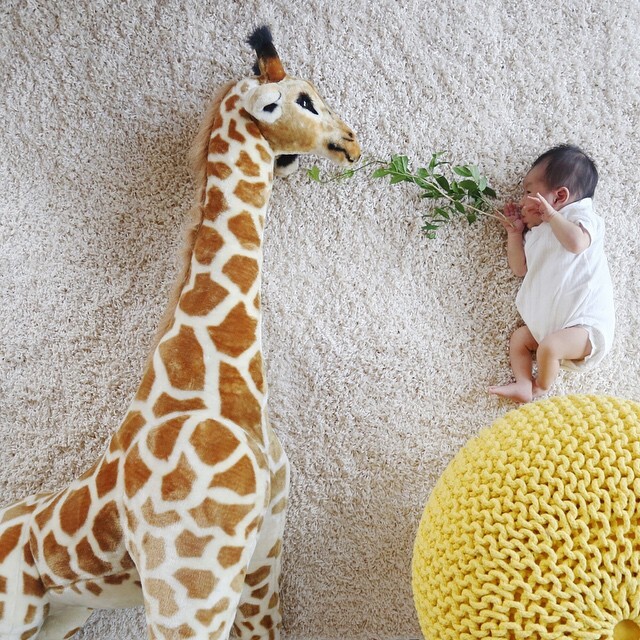 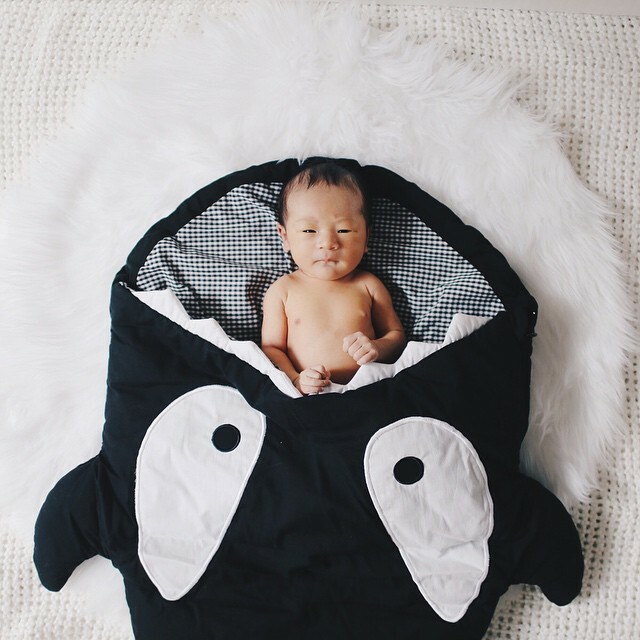 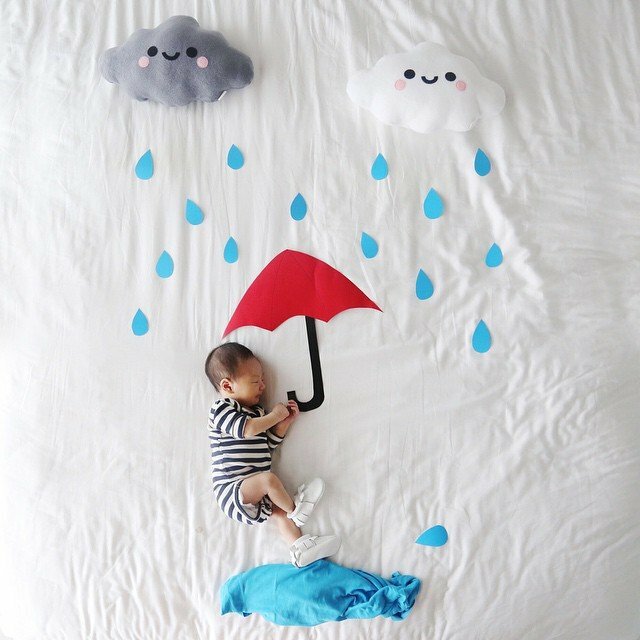 She designs inventive scenes and takes pictures of her newborn daughter, Ara, in them. 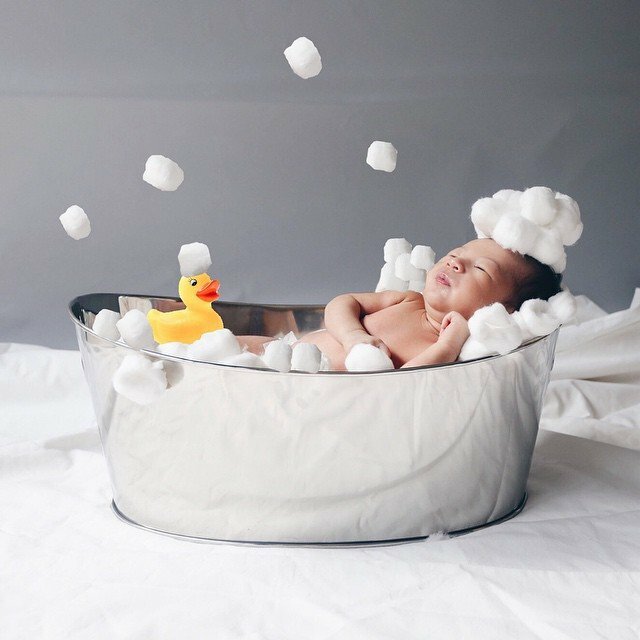 The results are too cute not to share. 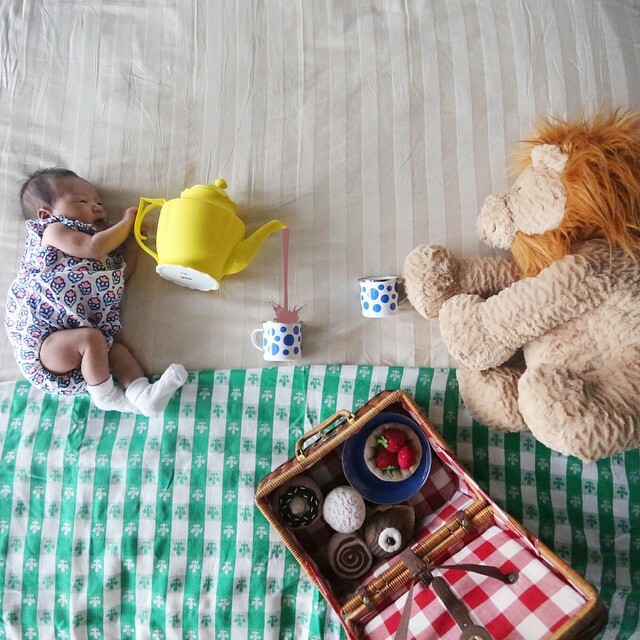 “I’ve spent every day learning about how to be a mum and I’m enjoying every bit of it. 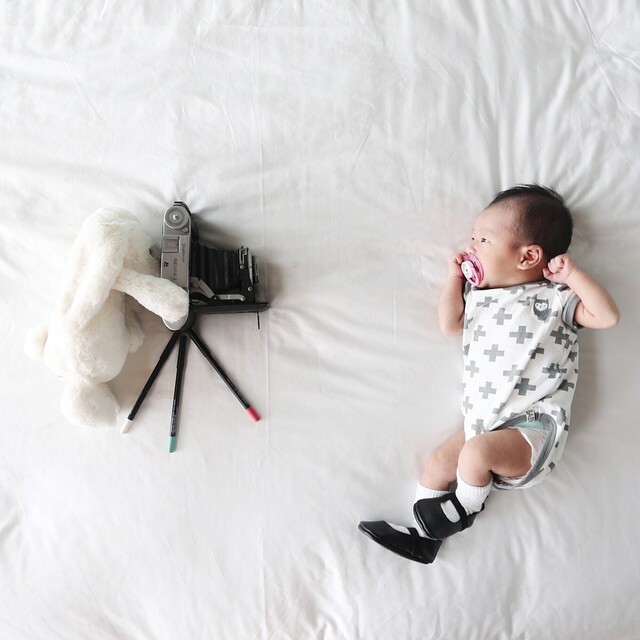 Even when she cries… A lot of people say they miss the times when their child was still a baby so I’m trying to savour every moment while Ara is little.” says the proud mom on her personal blog. 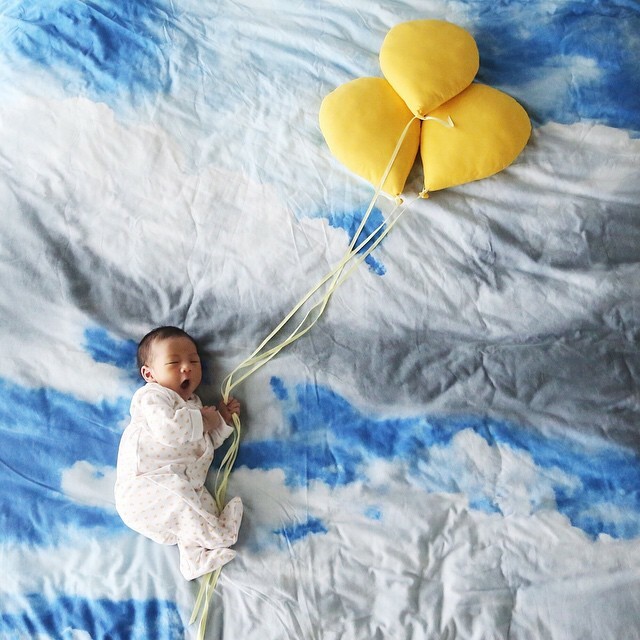 See more of these sweet images at her instagram page.